The Net Promoter Score is a useful tool in a number of industries. In the staffing industry, an NPS can be calculated for both the client and the consultant side of the business, and it is deeply revealing of the quality of service provided to each. 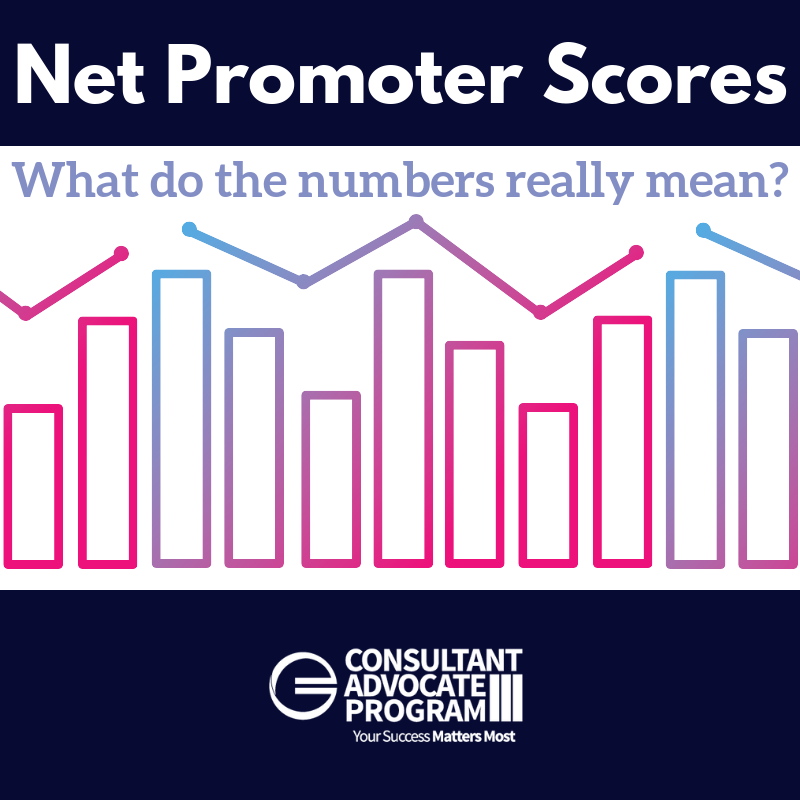 How are Net Promoter Scores Measured? Eliassen Group’s NPS is 75.5% based on over 3,500 surveys, differentiating us from the rest of the industry and classifying us as a world-class staffing provider. Eliassen Group excels when compared to acclaimed brands outside of the staffing industry that are highly regarded for their customer service. We know that Net Promoter Scores give us an indication of customer satisfaction, but why is it essential that the customer be satisfied? It seems like a silly question- obviously you want your customers to be satisfied with your product or service to ensure that they continue to engage with your product or service, right? Net Promoter Scores are a simple and universal third-party measure of excellence. In order to maintain a world-class NPS, and more importantly, in order to effectively support our consultants, Eliassen Group has created an entire talent engagement program. Our Consultant Advocate Program, or CAP, is available to support our consultants 24/7, and this commitment to excellent service to our consultants, and thereby exceptional service to our clients, is proven by our world-class Net Promoter Score. World-Encore-Webinar.pdf. Accessed 28 Nov. 2018.
benchmarks/. Accessed 5 Nov. 2018. Reichheld, Frederick F. “The One Number You Need to Grow.” Harvard Business Review, Dec.
2003, https://hbr.org/2003/12/the-one-number-you-need-to-grow. Accessed 28 Nov. 2018. Gregg, Eric. “NPS 101 for Staffing and Recruiting Firms.” Inavero, Inc., 21 Feb. 2018.
https://www.inavero.com/nps-101-staffing-recruiting/. Accessed 28 Nov. 2018. “NPS benchmarks of well-known consumer brands.” Inavero, Inc.